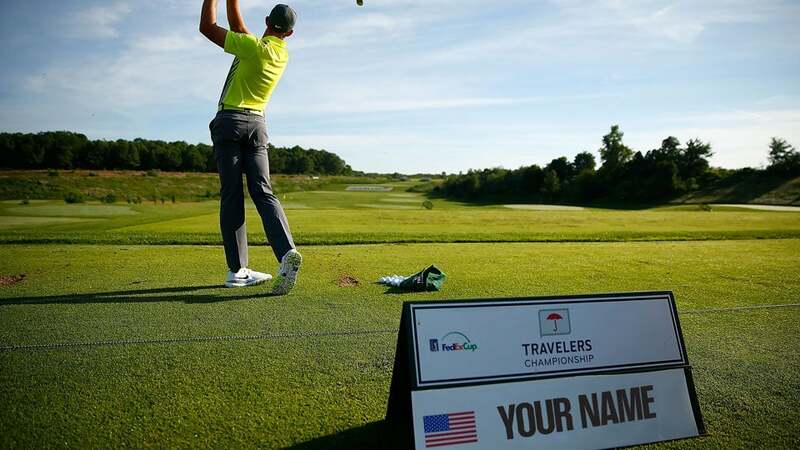 This is the second installment in our seven-part series, The Modern Pro, in which GOLF.com is breaking down what the landscape of professional golfers looks like in 2018. That includes their swings, their money, their lives and, as you can read below, their bodies. In golf, it's often said that the most important muscle is the one between your ears. But let's not discount the ones that link the hip bone to the knee cap, or the shoulder to the rib cage, or any of the other sinewy tissue that Dustin Johnson works on more than 15 hours a week. In regular training sessions near his Jupiter Island, Fla., home, Johnson puts himself through exhaustive regimens designed to help his body bend like Gumby around a stable frame of oak-tree strength. He reels off dead lifts, lunges, squats and clean-and-presses. He slams medicine balls side to side as if he's Rocky training for Drago. He does weighted torso twists. On a steeply inclined torture rack called the VersaClimber, he maxes out his arms, back, quads, core and heart rate while mimicking Spiderman scaling a skyscraper. In a full-bore 30 seconds, he "climbs" the equivalent of 18 stories. After a quick breather, he does it again. As the top-ranked player in this often leisurely world of golf, Johnson is sometimes described as a freak of nature. He fits the build, sure, but that ignores the effort he puts in. It's better to regard him as the natural outgrowth of a game given over to a new breed of athlete. With his blend of DNA and dedication, he's a textbook illustration of what we'll call the modern Tour physique. Johnson can dunk a basketball in bare feet. Ditto for Koepka. In another era, the hardwood might have been their calling. It used to be that jocks didn't gravitate toward golf, though every generation spawned outliers. Hale Irwin shined in football. So did Jack Nicklaus. Frank Stranahan, the Toledo Strongman, lost the '54 U.S. Amateur to a Popeye-forearmed Arnold Palmer. Blond bomber Bill Glasson led the Tour in driving distance in the mid-80s while looking like he could have played the lead in Thor. With rare exceptions, though, as recently as the late 1990s, the Tour was not a circuit filled with bodies by Adonis. The average player cut the profile of a mid-career accountant, his belly as soft as the balata balls in his bag. No one ever talked about their glutes not firing because no one ever talked about glutes, period. "Every time I'd see Gary Player, he'd tell me to do some pushups for him, and I'd look at him like he was a little nuts," says three-time PGA Tour winner Scott McCarron, who's now a stud on the senior circuit. 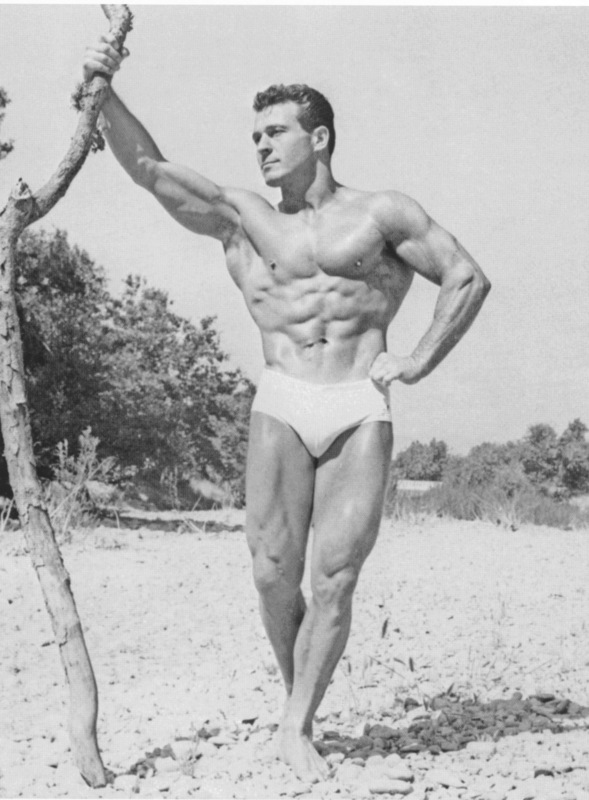 "But Gary was like our Jack LaLanne. He was way into fitness ahead of his time. In golf back then, there was still a lot of misconceptions about working out. People thought, 'No, you shouldn't lift weights. You shouldn't play tennis. You shouldn't swing a baseball bat.' There were a lot of things you weren't supposed to do." As with most transitions, change came on a continuum. But most agree that Tiger Woods marked the crucial turning point. Just as his mental game seemed sharper than his peers', his build was leaner, stronger. That he spoke about his training as if he held the patent on some fitness secret only added to his mystique. Woods was simply doing what many athletes did...just not many golfers, the lot of whom, now desperate to keep up, have made a mad dash for the gym. Even as he got more players working out, Woods also got more people watching golf, and a game keen to shed its stodgy reputation acquired an air of contemporary cool. Interest surged and purses swelled. So did the length of courses. They were stretched to accommodate more advanced equipment used by more explosive players athletes, vying for fortune they might once have looked for in other sports. It was a perfect storm, its winds whipping in favor of the power game. The Tour pros who've survived it weren't portly fellows with persimmon drivers. They were strapping twenty-somethings wielding alloy weapons to smack solid-core balls into the stratosphere. Talk to graybeards nowadays, and they sound almost dizzied by the shifts from then to now. At a meager 5-foot-8 and 145 pounds, Henninger is a hardened gym rat who turned pro at a time when the fitness trailer was a lonely place. His workout program — pumping iron and pedaling hard on a stationary bike — was one he learned in college at USC, where he trained with a coach from the football team. It wasn't high science, but it made him feel good, and it helped him hold his own in a game that still allowed short-knocking pipsqueaks to compete. Henninger wonders whether he could do the same today. Though his training methods have improved, so have those of nearly everybody else. Most players are conversant in terms like kinesthesia. They build their lower bodies to generate ground forces. They stretch and strengthen in the service of the X-factor. They travel with their trainers (or, rather, their trainers travel with them). They crowd the fitness trailer to have their fascia broken up before and after rounds — all of this to fine-tune physical workings that were high-performance from the start. A few gym-allergic round-bellies still lumber here and there, just as a few flyweights can slug it with the heavy-hitters. But the fact that we are struck by Pat Perez's relatively poor diet or Justin Thomas's astounding power only underscores how scarce players like them have become. "If I were starting out, trying to compete against all these guys today, I'm not sure that I would stand a chance," Henninger concludes. "But give me an extra five or six inches and the leverage that comes with it, and, man, I would show you what I could do."